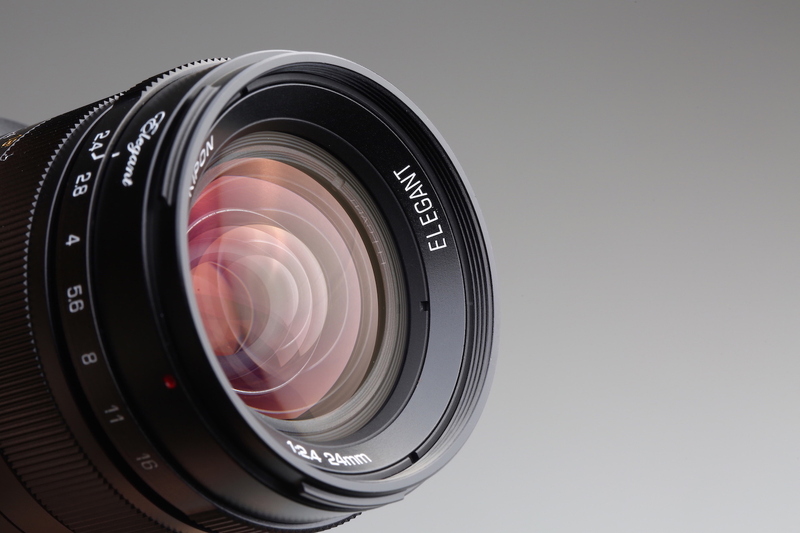 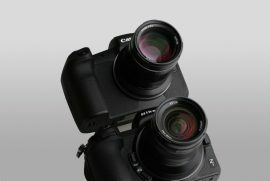 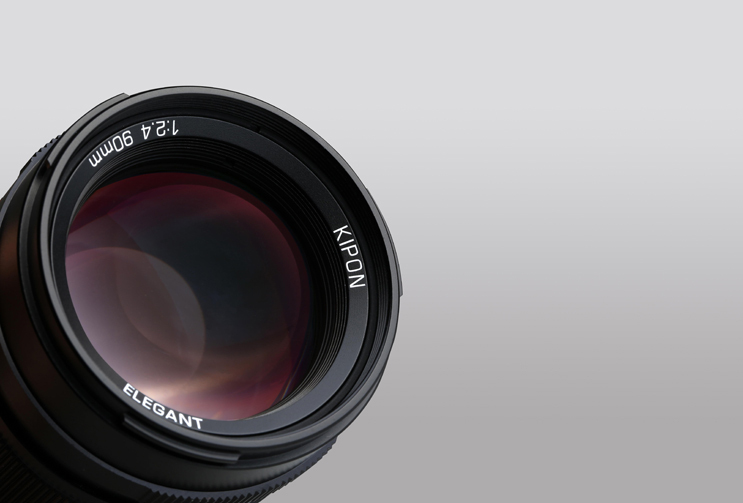 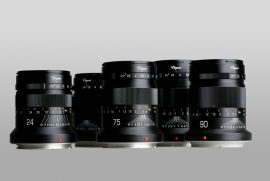 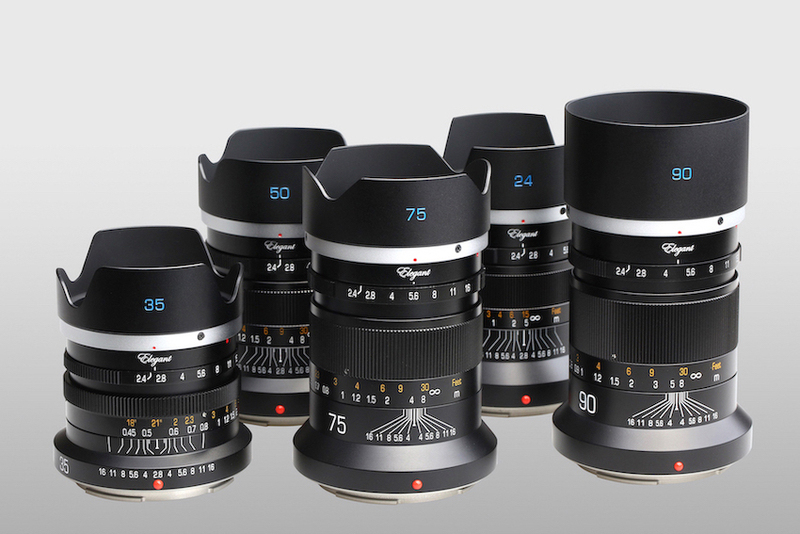 The new Kipon Baveyes/focal reducers are now also available at Adorama and eBay. 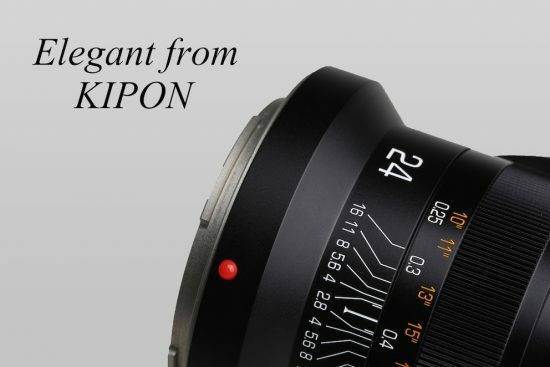 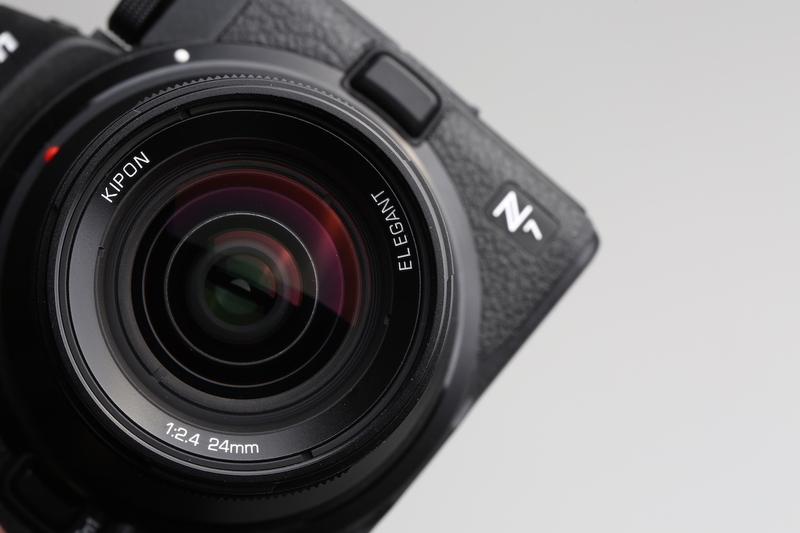 This entry was posted in Kipon and tagged Canon EOS R full frame mirrorless camera, Kipon Baveyes/focal reducers for Nikon Z and Canon R, Kipon Elegant mirrorless lenses for Nikon Z and Canon R. Bookmark the permalink. Trackbacks are closed, but you can post a comment.